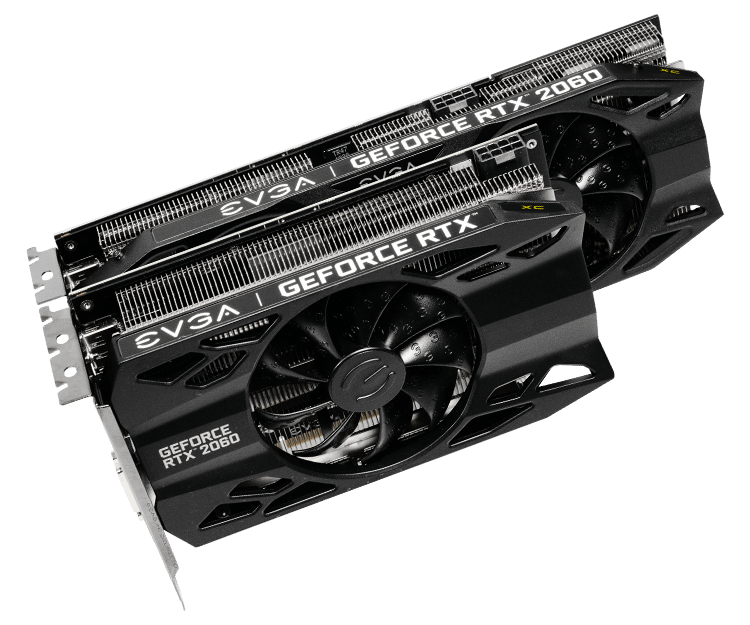 Like last month's GeForce GTX 1660 Ti, the GeForce GTX 1660 is also a pure virtual launch, meaning it doesn't bring any Founders Edition models and leaves everything to NVIDIA’s add-in board partners. For today's reviewer, we're look at EVGA’s GeForce GTX 1660 XC Black, a 2.75-slot single-fan card with reference clocks and a slightly increased TDP of 130W. 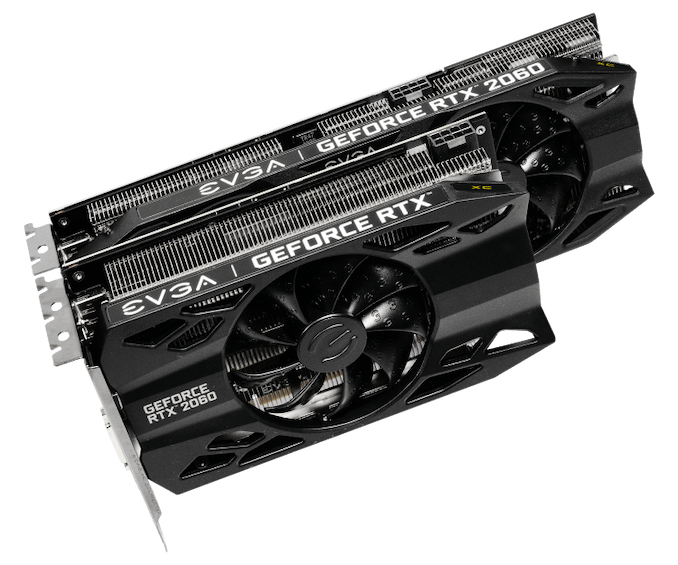 And this should all sound a little familiar; it's the same cooling design as the EVGA GeForce GTX 1660 Ti XC Black that we took a look at last month. To that end, there is nothing new about the design that we didn't cover last time. Utilizing technology and features first introduced with earlier RTX 20-series, the "XC" branded GTX 1660 incorporates aspects of EVGA's new iCX2 cooling design. 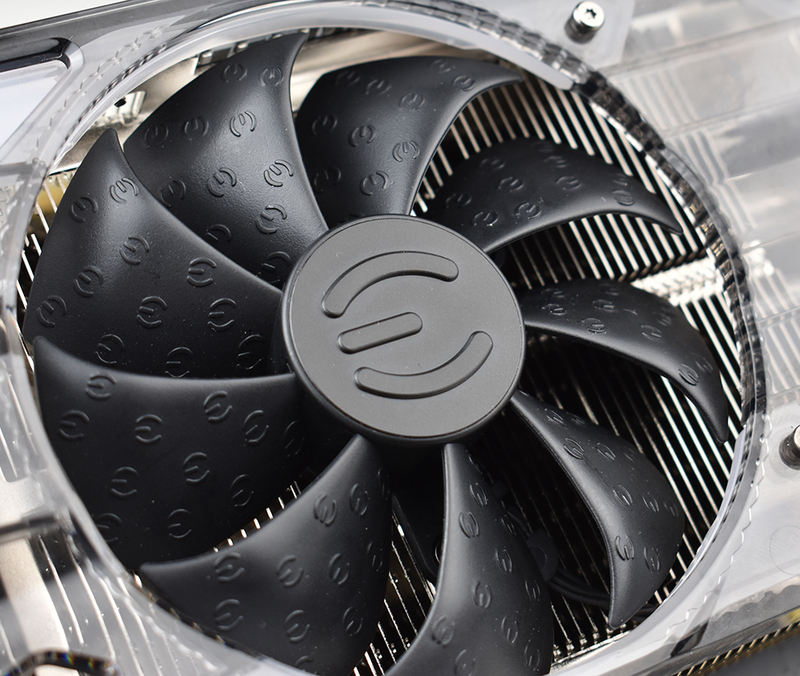 For one, EVGA reworked their cooler design with hydraulic dynamic bearing (HDB) fans, offering lower noise and higher lifespan than sleeve and ball bearing types, and this is present in the EVGA GTX 1660 XC Black. 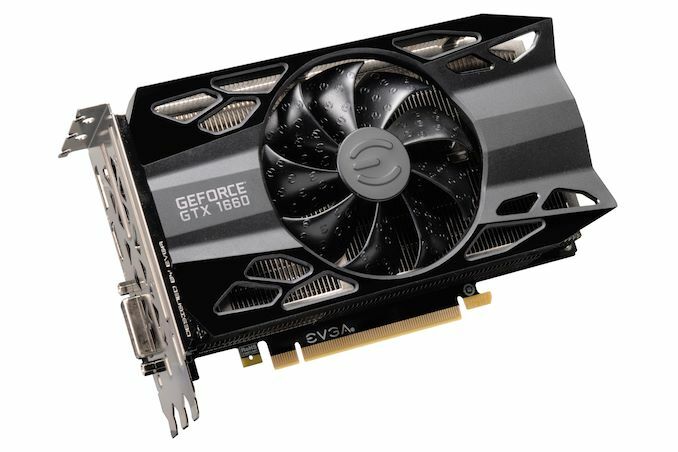 Like some of its older EVGA siblings, the GTX 1660 XC Black is a squat single-fan solution, complementing a longer and skinnier dual-fan version. Being so 'stubby', the one-fan GTX 1660 XC Black wields a triple-slot bracket and essentially occupies three slots due to the thick heatsink and correspondingly taller fan hub. The advantage of being so short, though, is suitability for mini-ITX form factors. And unsurprisingly, considering that the GTX 1660 Ti XC Black lacked this feature, the GTX 1660 XC Black does not feature LEDs and zero-dB fan capability, where fans turn off completely at low idle temperatures. The former is an eternal matter of taste, as opposed to the practicality of the latter, but both tend to be perks of premium models and/or higher-end GPUs. The output situation also holds no surprises, though partners ultimately can opt for what they'd like here. 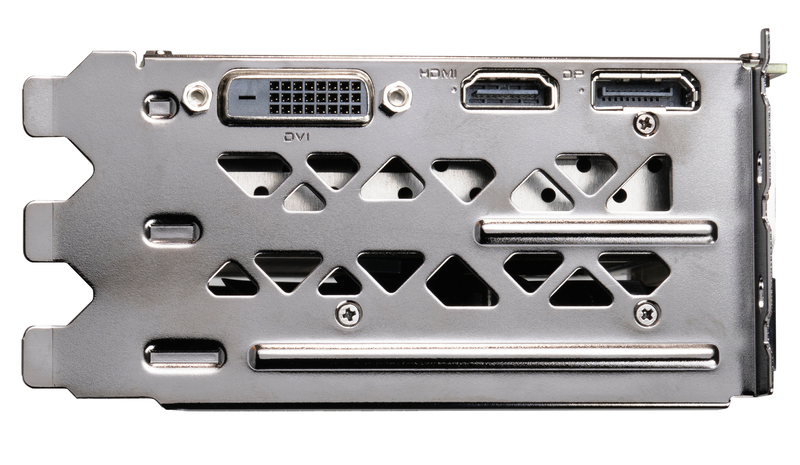 The GTX 1660 XC Black goes for a standard mainstream card configuration with 1x DisplayPort/1x HDMI/1x DVI and not including a USB-C/VirtualLink output. Although the TU116 GPU still supports VirtualLink, the decision to implement it is up to partners; the feature is less applicable for cards further down the stack, where cards are more sensitive to cost and are less likely to be used for VR. Additionally, the 30W USB-C controller power budget could be significant amount relative to the overall TDP. And on the topic of power, the GTX 1660 XC Black’s power limit is capped at the default 130W like the GTX 1660 Ti XC Black, though theoretically the card’s single 8-pin PCIe power connector could supply 150W on its own. 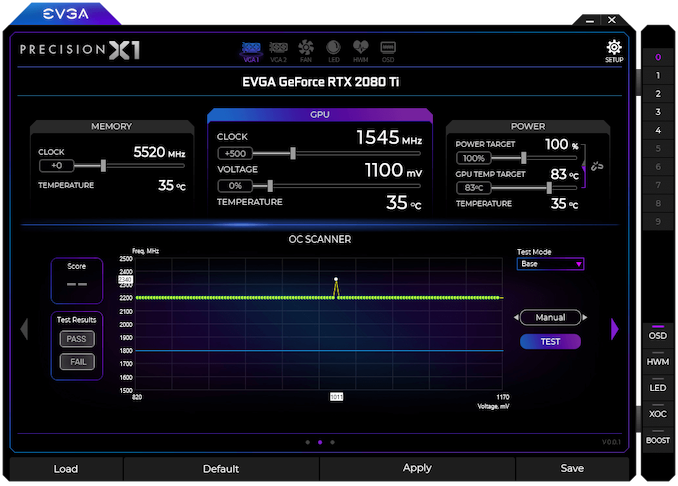 The rest of the other GPU-tweaking knobs are there for your overclocking needs, and for EVGA this goes hand-in-hand with Precision, their overclocking utility. 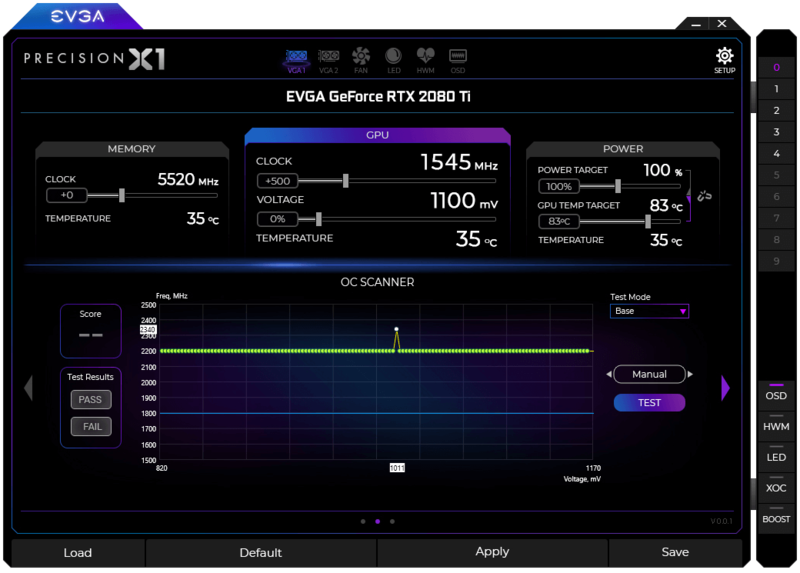 For NVIDIA’s Turing cards, EVGA released Precision X1, which allows modifying the voltage-frequency curve and scanning for auto-overclocking as part of Turing’s GPU Boost 4. Of course, NVIDIA’s restriction of actual overvolting is still in place, and for Turing there is a cap at 1.068v. A final note is EVGA's new 'Associates' referral/rewards program, which launched just this month. 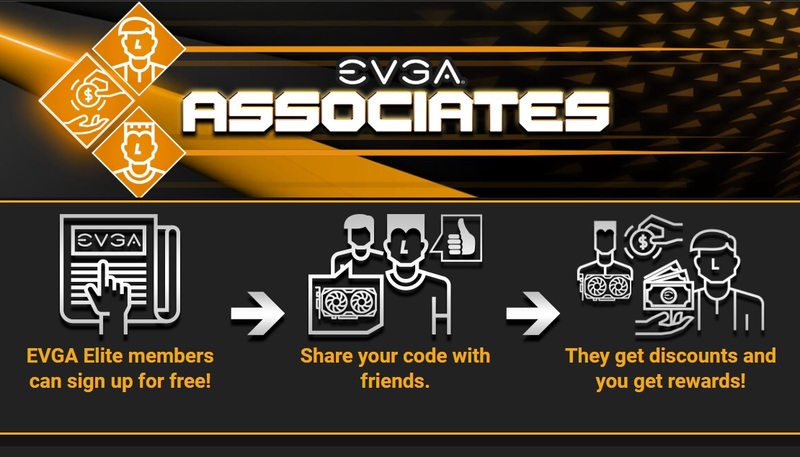 EVGA Elite members can offer referral codes, which will provide the buyer a discount, and the referring member a 3-5% cut in the form of EVGA Bucks.